Labino has enjoyed a remarkable recognition worldwide for its high quality and innovative products. This recognition has helped Labino to grow and prosper, make a lot of good friends, but also to think of ways to give back to the NDT world. 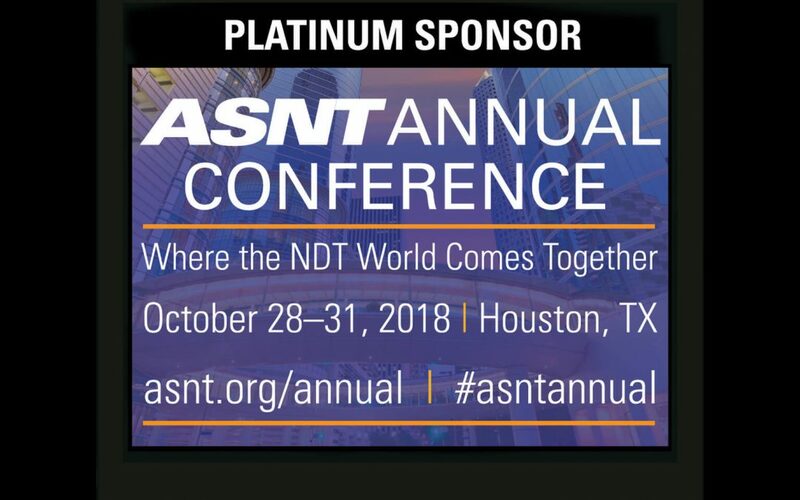 We are proud to be Platinum sponsors at the 2018 ASNT Annual Conference in Houston, Texas.